“Pete”, originally uploaded by EcoSnake. 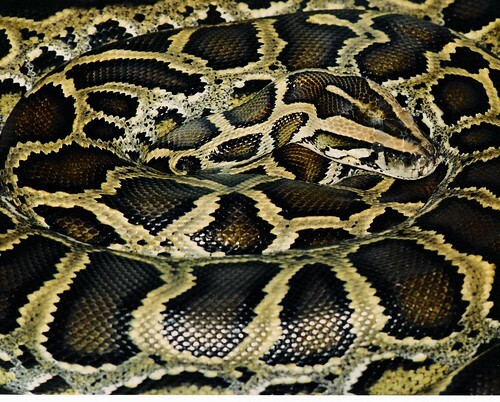 Burmese rock python - Native of Southeast Asia. Click on the picture to view the caption on Flickr.